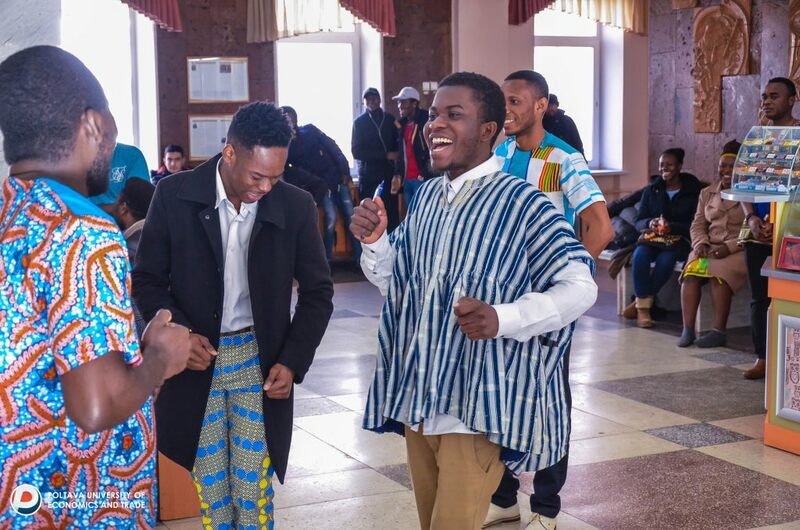 The celebration of the 62nd anniversary of the Independence day of Ghana took place in the walls of the University on March 7, 2019. 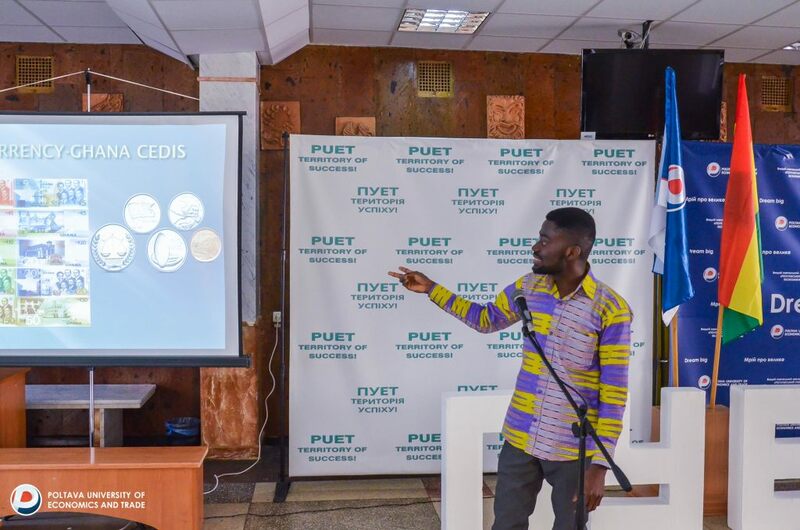 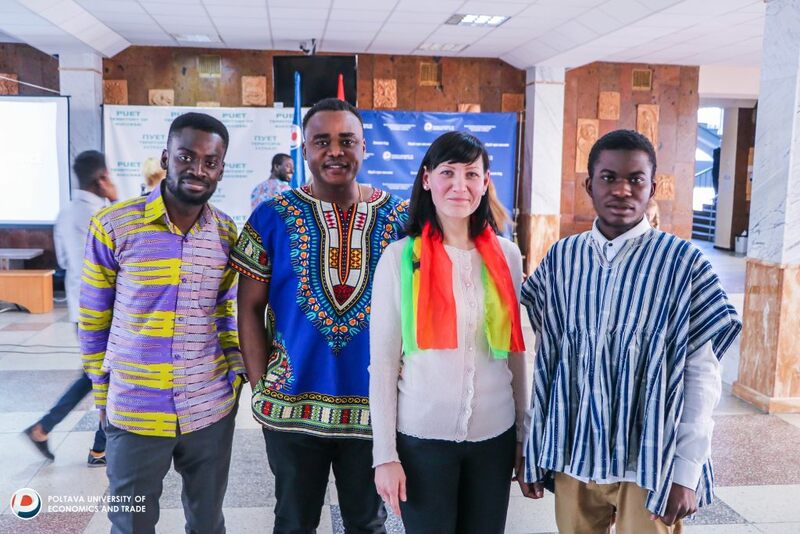 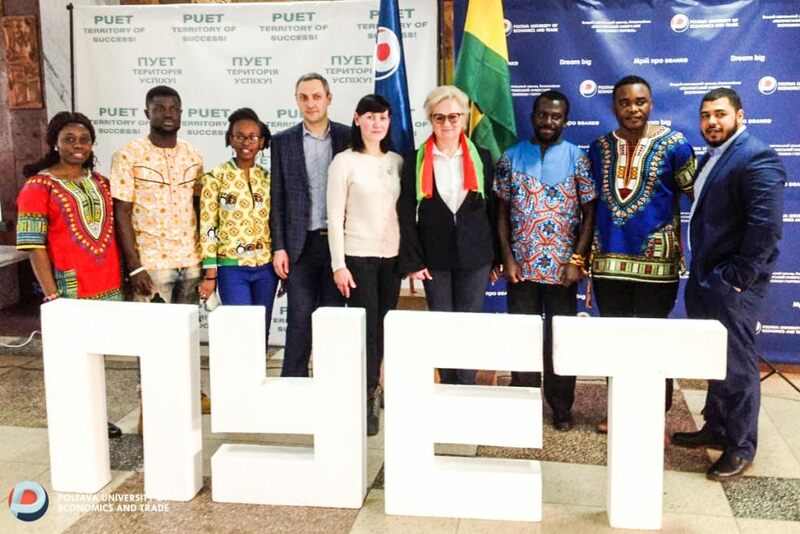 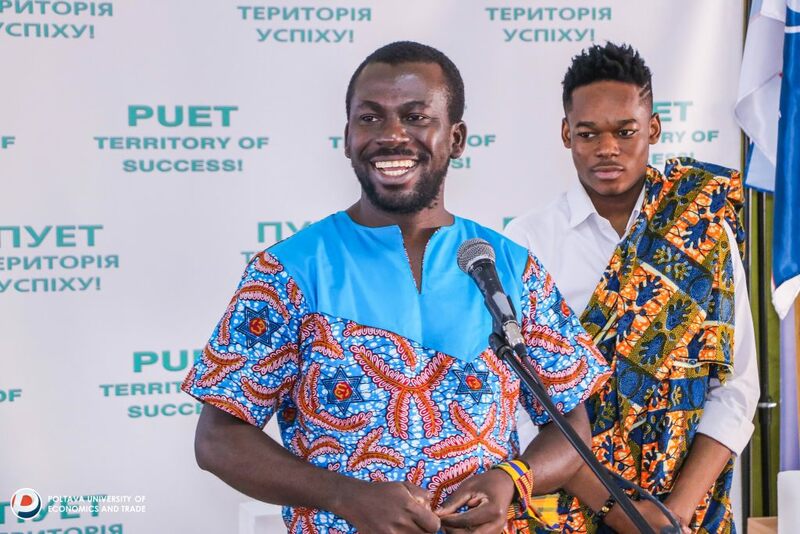 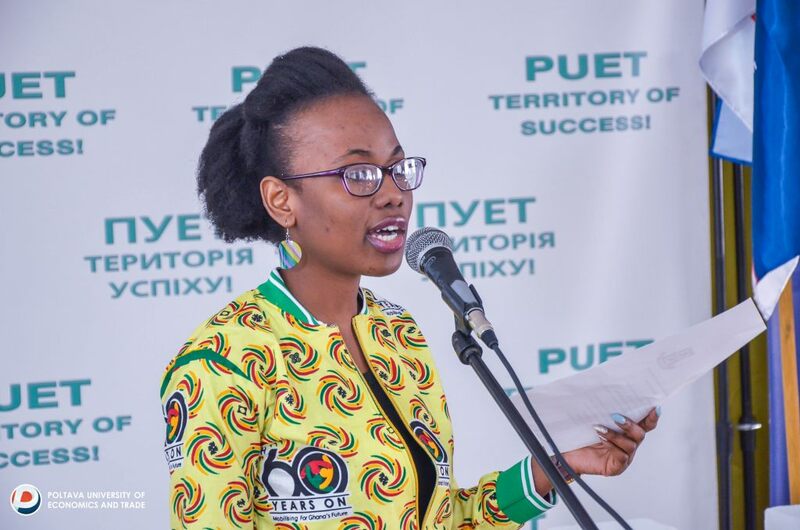 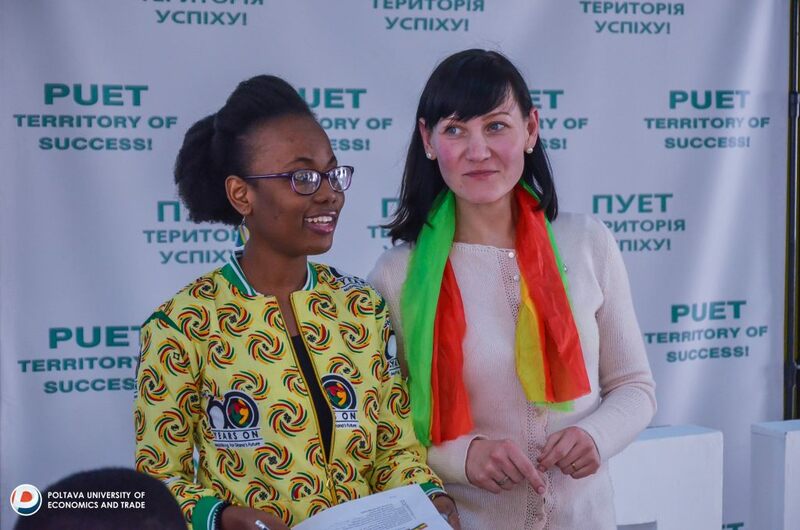 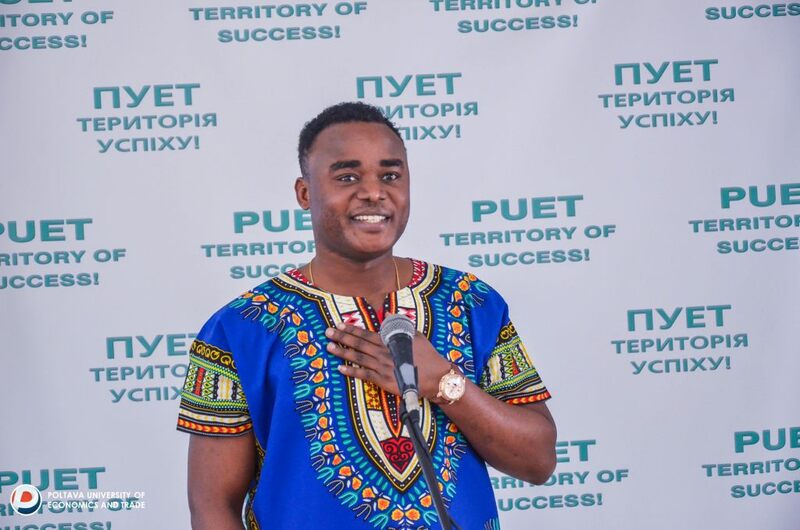 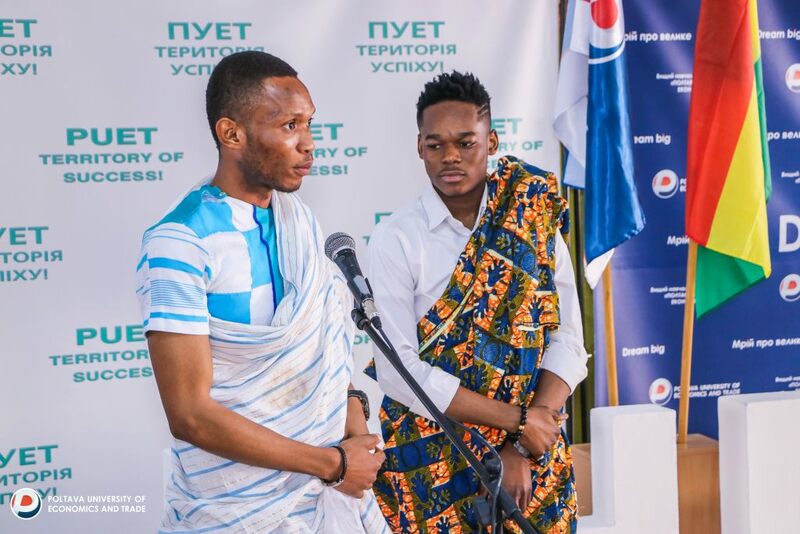 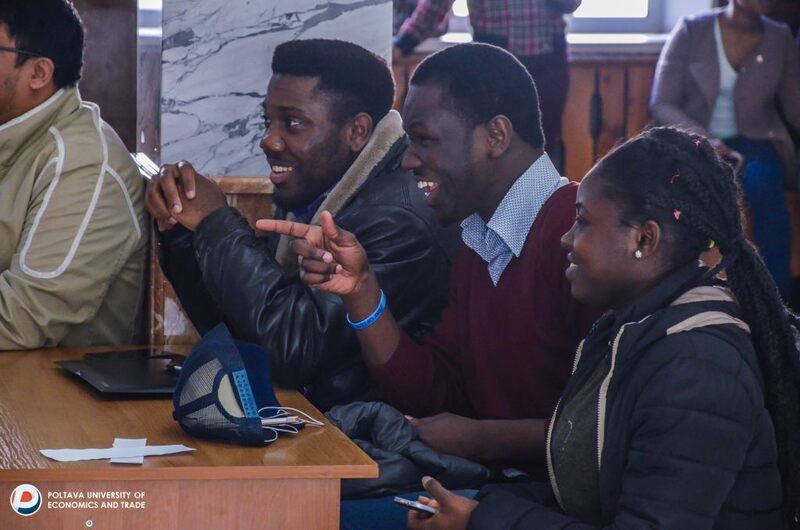 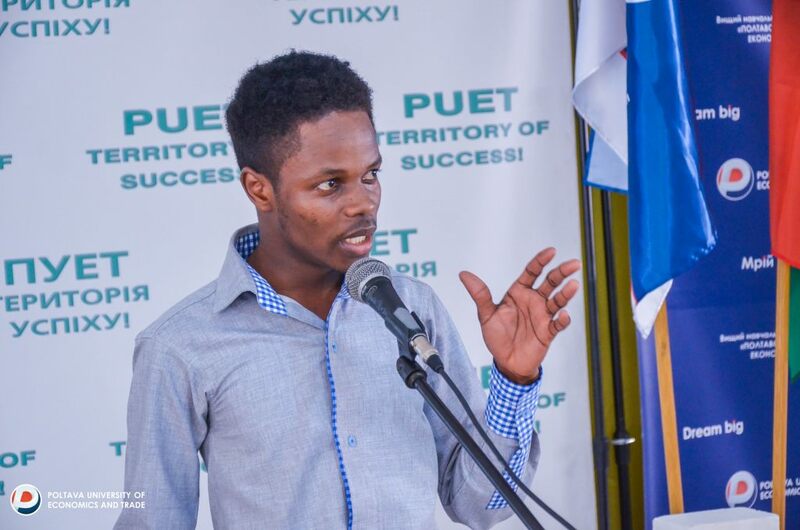 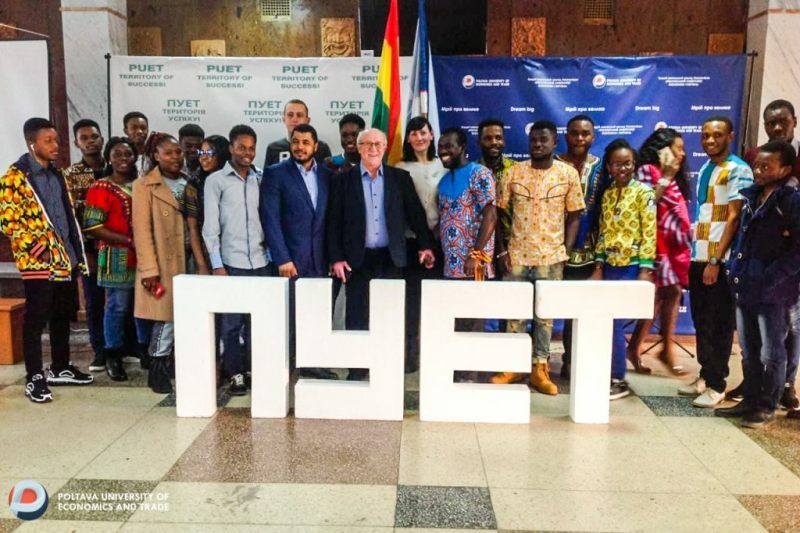 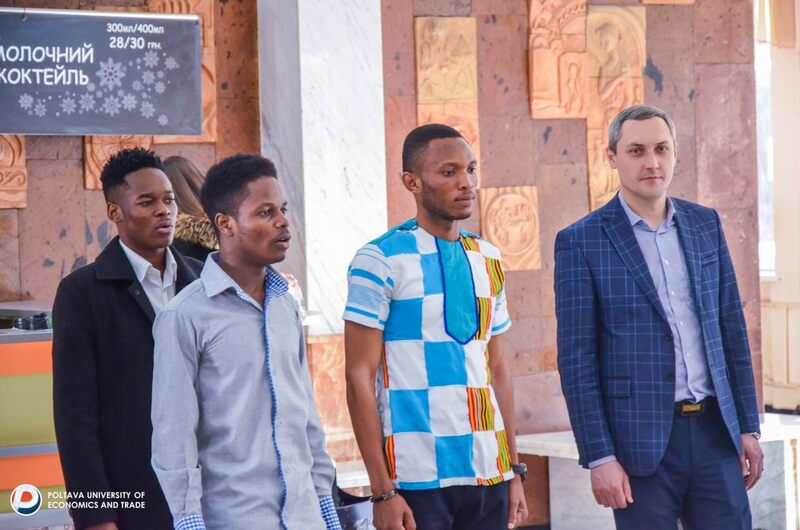 Students from Ghana who are studying in PUET hospitably invited about 30 Ghanaians students who are studying at different universities in Poltava. 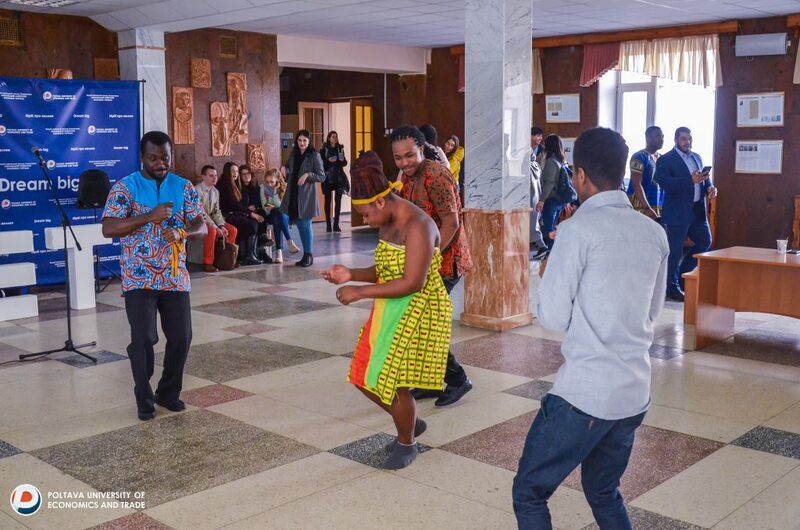 Cultural traditions, national cuisine and dances were presented during the celebration. 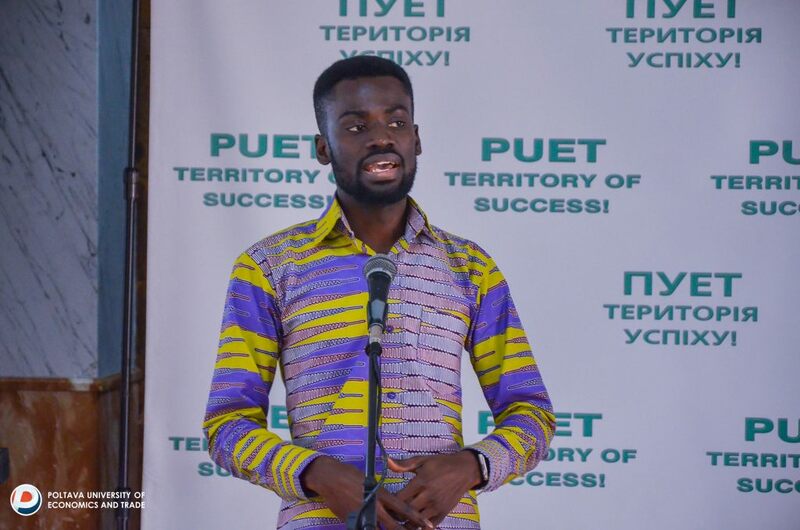 The history of Ghana from the first day of independence till now was presented by the audience: the president of the Poltava community of students of Ghana - Prince Nana Agyeman, the head of the Student Council of Ghana at PUET - Atta Konandu Fofie and other representatives of Ghana in PUET - Ishmeal Amaoko, Diva Kumahor Holali, Bright Cuiinoo.